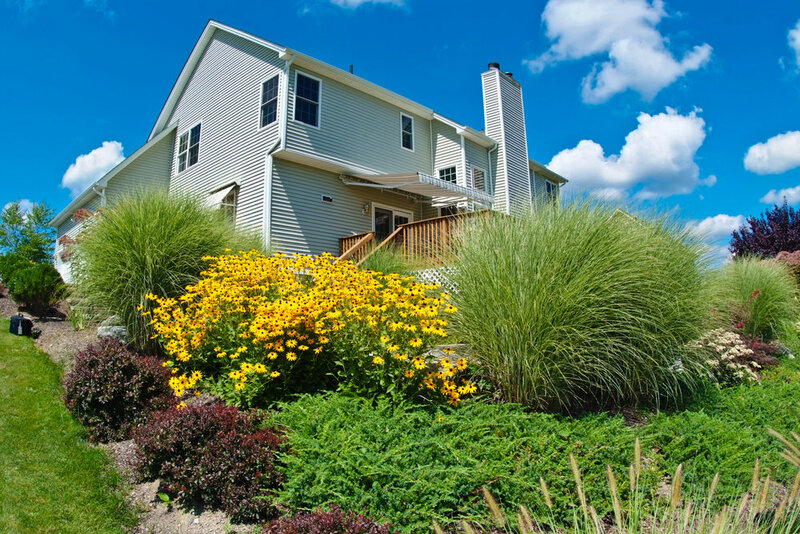 WE ARE DEDICATED TO THE HEALTH AND BEAUTY OF YOUR LAWN AND LANDSCAPE. 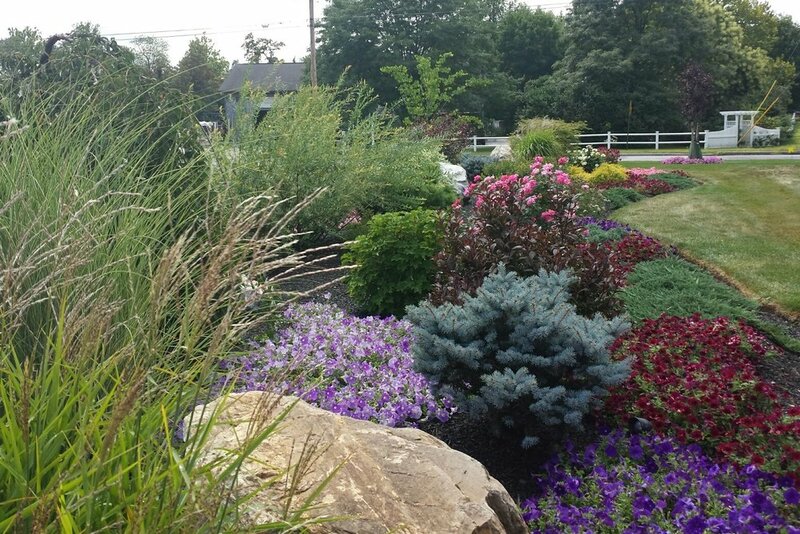 OUR EXPERT LANDSCAPE MAINTENANCE CREWS CUSTOMIZE YOUR LANDSCAPE MAINTENANCE TO SUIT YOUR NEEDS. At Lehigh, we believe that prevention is the best cure. Many common landscape maintenance challenges are a result of plants (grass, trees and shrubs) that are weakened by improper care. This weakens the plants, and amplifies damage caused by environmental factors such as pests, disease or weather. However, good preventive care can significantly reduce the need for restorative measures, saving you effort and money in the long run. Our expert maintenance crews ensure that your plants are healthy, strong, resilient, able to fight off insect infestations and disease, and able to thrive even in the face of challenging conditions.